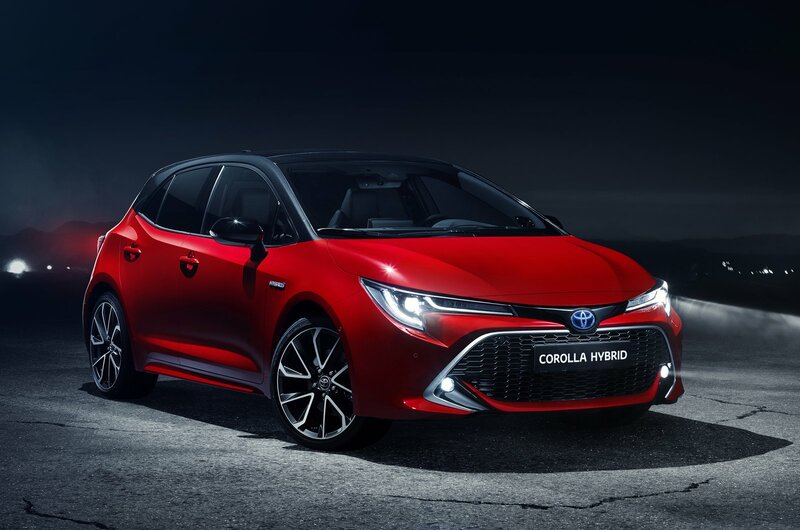 The new Toyota Auris, which was revealed at the 2018 Geneva motor show, has been rebadged as the Toyota Corolla – a name that was last used in the UK 13 years ago. According to Toyota, the decision was taken due to a desire to give its Ford Focus and Volkswagen Golf rival a single identity in all world markets. However, it remains to be seen whether this policy will be extended to other models in the company's range. The other big news is that there will be two hybrid versions of the new Corolla, but no diesel. You can have the 121bhp powertrain from the Prius, which combines a 1.8-litre petrol engine with an electric motor, a new 2.0-litre hybrid producing 178bhp. But the only conventional engine is a turbocharged 1.2-litre petrol with 114bhp. 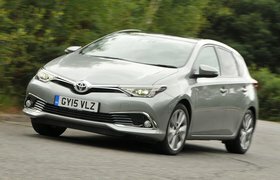 The decision to not offer a diesel was apparently due to falling demand; 41% of the Toyotas bought in Europe in 2017 were hybrids. Read more – should you still buy a diesel car? 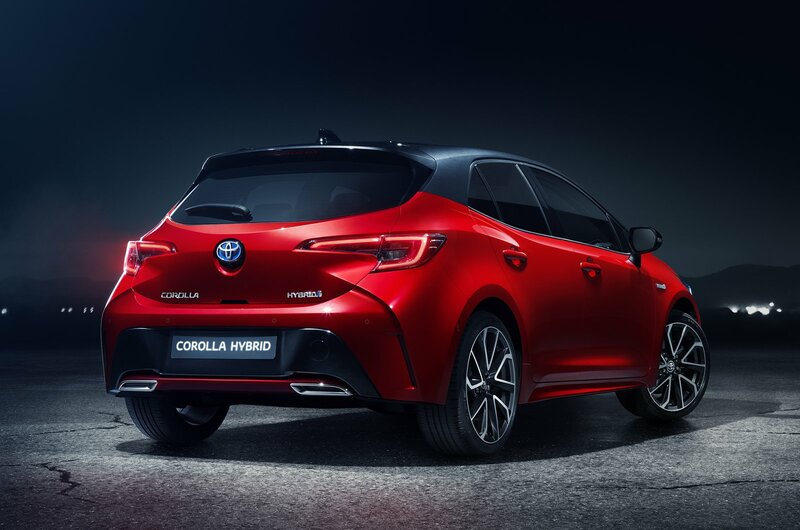 The 2018 Auris is based on a new platform and is longer, wider and lower than its predecessor in an effort to make it look more dramatic. Plus, it features a front grille that was apparently inspired by a catamaran's hull. There were fears production of the Auris might be moved out of the UK following the Brexit vote, but Toyota has now confirmed that the new car will be built at its factory in Derbyshire.